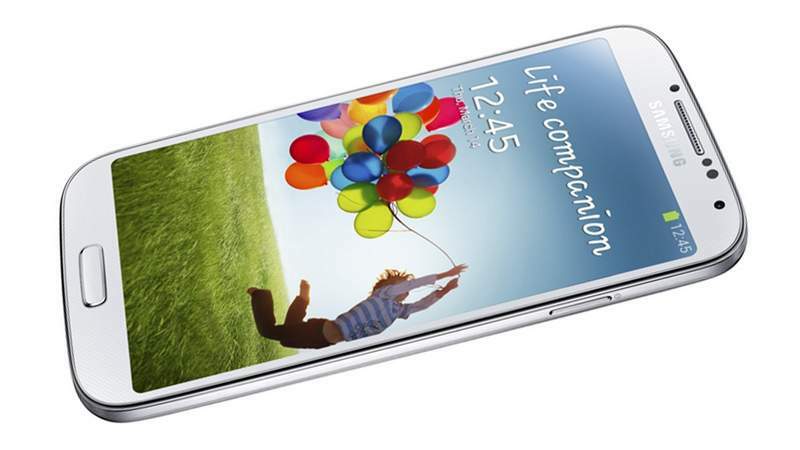 Samsung Galaxy S4 users are getting notification of a new update to improve performance and stability of the phone. Galaxy S4 users in Germany and Greece are reporting that their phones are getting a new update with build number N910FXXU1ANK4. This new update is 137 MB with very little information what new features and fixes it contains. 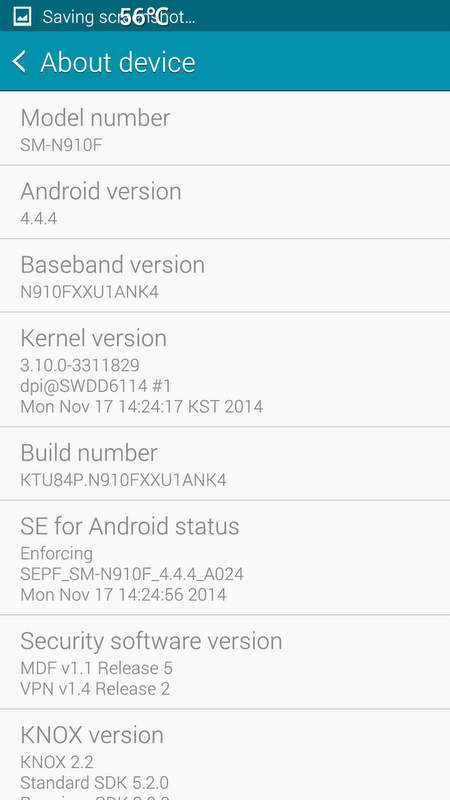 This update is still for Android 4.4.4 KitKat and is built on November 17th. Samsung only stated that this new build would improve performance without revealing much detail. When all Samsung Galaxy users are waiting for Android Lollipop updates, this new upgrade does not make much sense. Samsung is for sure working hard to upgrade its flagship devices to Android 5.0 Lollipop. Last month SamMobile posted a video showing Android Lollipop running on Galaxy S4. The post Galaxy S4 Getting an Unknown Update in Europe appeared first on Samsung Rumors.